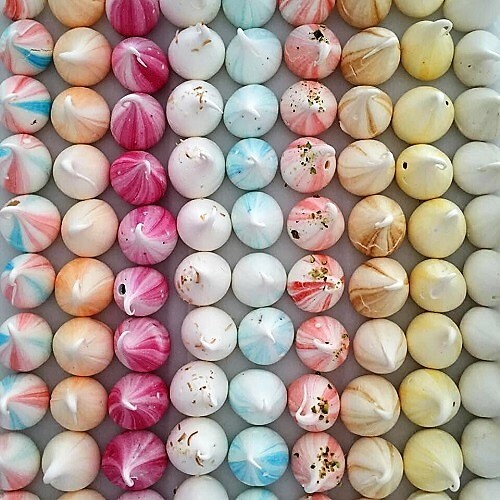 Little Miss Meringue are passionate about good food – whether it’s everyday food or special occasion food. What sets Little Miss Meringue apart is their desire to use high quality and natural ingredients. They use local free range eggs and all the colourings used in their products are free from artificial ingredients.